SC hostels in Nizamabad district will change. All facilities are available for students. SC / ST Welfare Officers have been informed about the lack of facilities in Warden's related Hostels. The reports were summarized and reported to the Director of the SC Welfare Department along with the Collector. 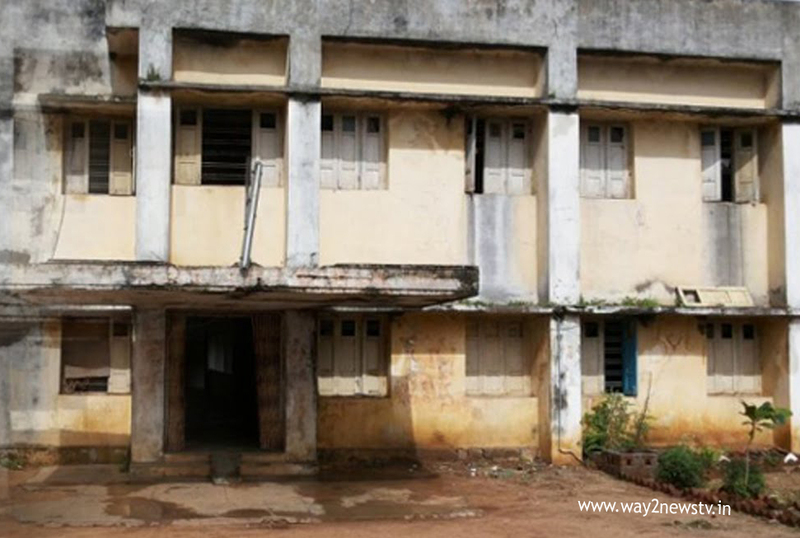 The district has 36 school hostels and 10 college hostels, of which 4,900 students are accommodated. Officials have identified the doors, windows, power facility, paints, lime, water supply, borewell, pump set, septic tank, etc. in their hostels. The report also adds about 60 toilets and bathrooms in addition to all the hostels. Eight hostels are required for wall and wall gates. The Collector reported that Rs 2 crore 10 lakhs would be needed for repairs and new constructions. However, information is available from the government or collector from the funds for the hostels. When the funding material comes into being, R and B or Panchayati Raj officials will have repairs to the hostels, toilets, bathrooms and wall bricks. From 23rd of this month, hostels have two months summer holidays. At this point, it seems to be working on repairs and constructions. Many wardens have suggested that the academic year will start in the second or third week of June when many wardons are expected to provide students with excellence in facilities. Small problems that are long or short in the middle cause students and wardens in the hostels. Especially drinking water, electricity supply, bore repairs, doors and windows are inaccessible. Wadden is not possible to provide them with the right to correct it right away. 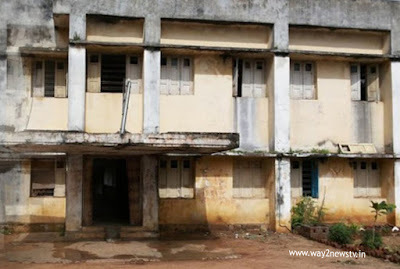 The collector has focused on the hostels to solve such problems and make a perfect solution. In addition to the number of students, the toilets, bathrooms or the need for additional toilet construction will be done in order to make the necessary tasks.